"There are approximately 7.4 million acres of land open to the public for recreation in the state and our administration continues to look for opportunities to increase the amount of land available for public use." 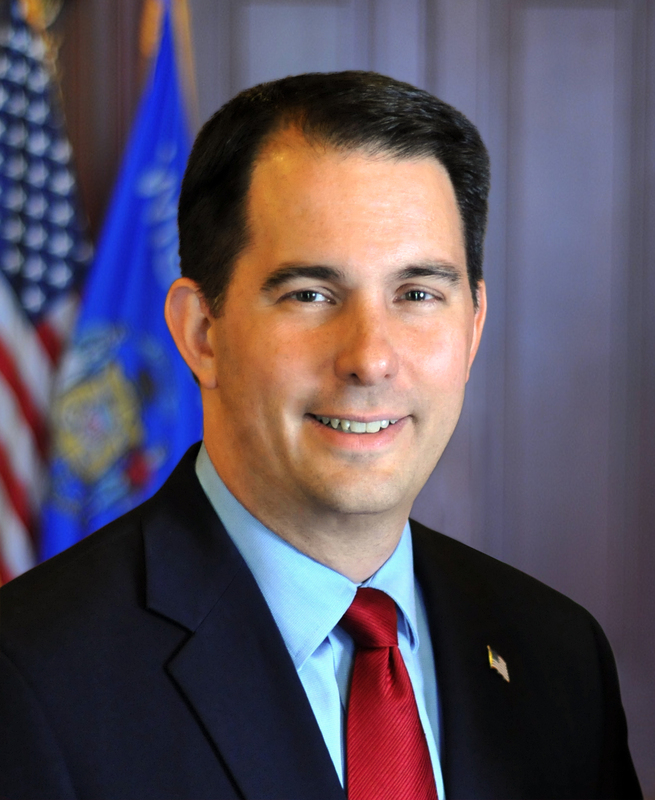 GREEN BAY – Governor Scott Walker today called on the Natural Resources Board to approve an easement purchasing nearly 21,000 acres in Sawyer County that could be available to the public for hunting and fishing at the 84th Annual Convention of the Wisconsin Conservation Congress. This proposed easement would span the Townships of Winter and Draper and would provide opportunities for trapping, hunting, fishing, and waterfowl hunting. The easement agreement will go before the Natural Resources Board for approval at its May meeting. Once approved, it goes to the legislature’s Joint Finance Committee for passive review. This largely forested landscape in the North Central Forest ecosystem is an important habitat for white-tailed deer, black bear, wolves, and bobcat. The property features many lakes and streams including two Class I trout streams. Interior forest songbirds, Big Brown Bats and Spruce Grouse are also known to be in the area. The property is enrolled in Wisconsin’s Managed Forest Law program and is subject to sustainable forest management practices. Governor Walker and the DNR are working to encourage more landowners to take advantage of our Volunteer Public Access Program. This initiative provides financial incentives to private landowners who provide public access to their properties. The DNR is working on a project that includes access easements, hunting easements, and a few key state ownership agreements. This project is funded through the federal program known as Pittman-Robinson that uses excise tax revenue from the sale of firearms and ammunition products nationwide to assist states with wildlife management. The DNR is also developing a new mobile hunting app that will display public land via an interactive map to provide hunters with more opportunities for hunting on public land and where to find them. Also, at the Wisconsin Conservation Congress, Governor Walker discussed his aggressive plan to combat the spread of chronic wasting disease (CWD) among Wisconsin’s deer herd.